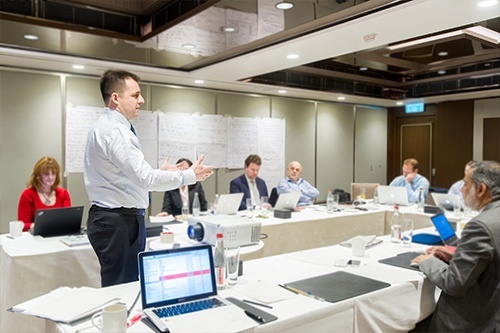 Why Senior leaders Choose to Work with Us? We have helped companies realize over $720MM USD in incremental EBITDA. How? They use the strategy and implementation plans they authored with our decision making tools. We help you simplify strategic priorities that accelerate quality decisions. With clear criteria you can pinpoint trade offs to accelerate profitability and build a defendable advantage. Result happen when your leaders own the thinking. We don't prescribe solutions or write reports. 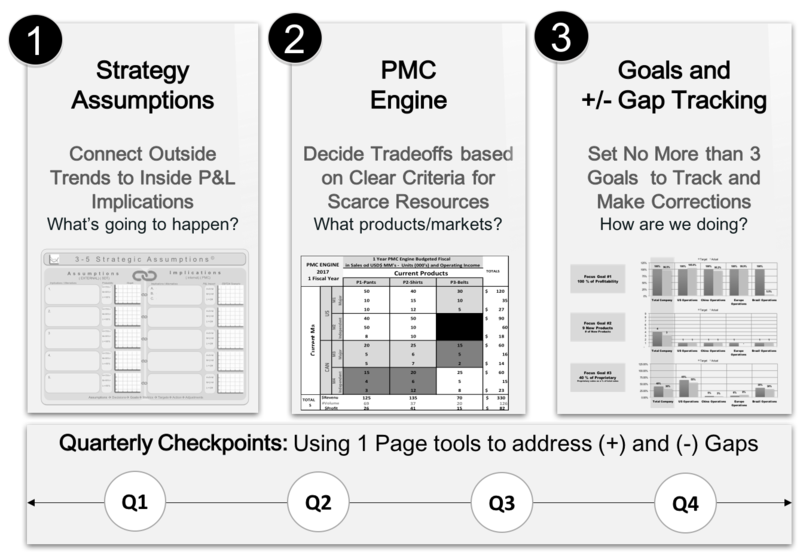 Our tools enable your team to author their strategy and be accountable for outcomes. Our tools make your thinking visible. This helps you uncover data gaps and become better focused on the critical few opportunities you need to execute on to be successful . We embed a simple repeatable decision making system to unlock higher EBITDA. We don't prescribe answers in reports. We are not academics. Simplify strategic priorities that accelerate quality decisions. Pinpoint trade-offs that accelerate profitability and build advantage. Enable business leaders to author strategy and be held accountable for results. Uncover data gaps and enable leaders to become better aligned. Focus: Our Decision Making Tools and Expertise connect everyone to NO MORE than 3 Goals per fiscal year. Accountability: Our Decision Making Tools and Expertise translate decisions into objectives that cascade into the organization. Teamwork: Our Decision Making Tools and Expertise engage cross-functional teams to build new and buy capabilities. Since 2005 we have helped companies realize over $720MM USD in incremental EBITDA. The cause is always the same – they use the strategy and implementation plans they authored. Objectivity: Being able to confide in trusted advisers is invaluable. An outside view challenges norms. Speed: It is easy to get sucked back in the day to day, we bring a measured pace to the CEO Agenda. Discipline: Our process experience translates into structured and effective use of your executives' time. Experience: Our global reach and cross-industry experience guarantee a wider range of insights and lessons learned to draw upon. "TDG’s strategic process is thorough and direct. 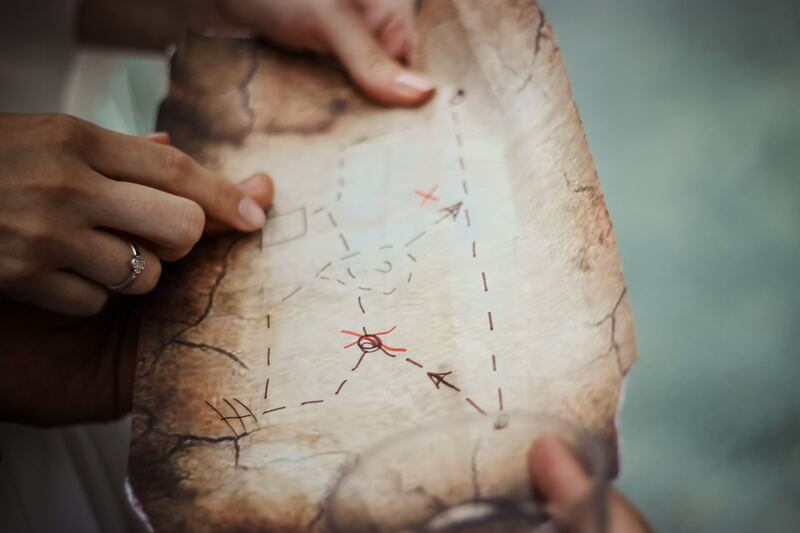 It drives the company to get to the heart of the strategic opportunities and zero in on what global opportunities to pursue and those to terminate." "CorVel has for a decade achieved much improved strategic planning and execution by working with Tim Lewko and Thinking Dimensions." 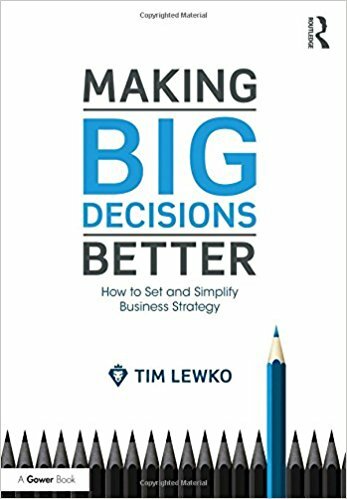 Tim Lewko's Making Big Decisions Better explains the bare bone elements that must underpin strategic decision making in a practical framework that C-Suite leaders can actually use. Drawing on practical models, stories and client examples, he explains the problem succinctly, offers proven ways forward and provides specific actions to revive strategic thinking, de-clutter the strategy process and drive better financial outcomes. 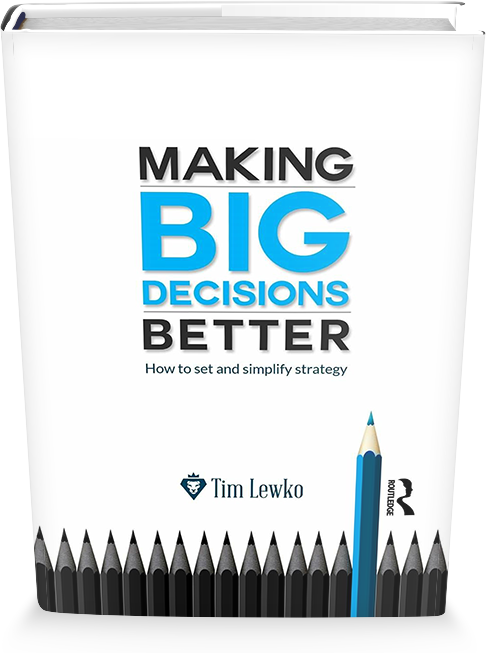 This is essential reading for managers, business leaders and anyone interested in a framework for decision-making that is thorough, adaptable and highly practical.